The LucyBelle Pets 3 Piece Grooming Set will take care of all of your furry best friend’s grooming needs. The deshedding tool gently removes loose hair from the undercoat, reducing shedding by up to 90%. The self-cleaning slicker removes lose fur from the top coat and can be used to remove knots and tangles. 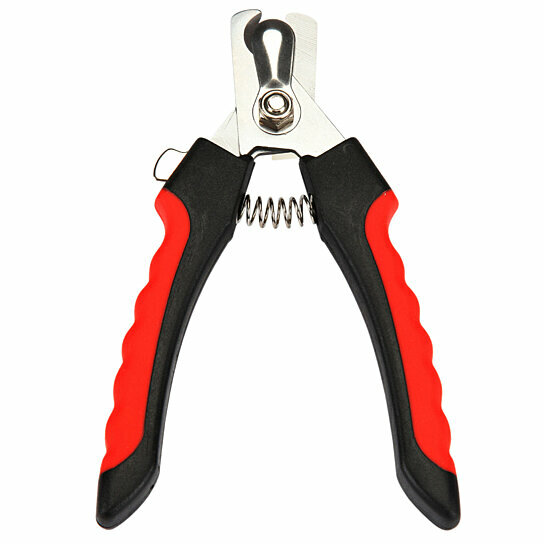 The nail clippers are safe and comfortable, and come with a nail guard to prevent cutting into the quick. This three piece grooming set will help to maintain your pet's hair and nail health.